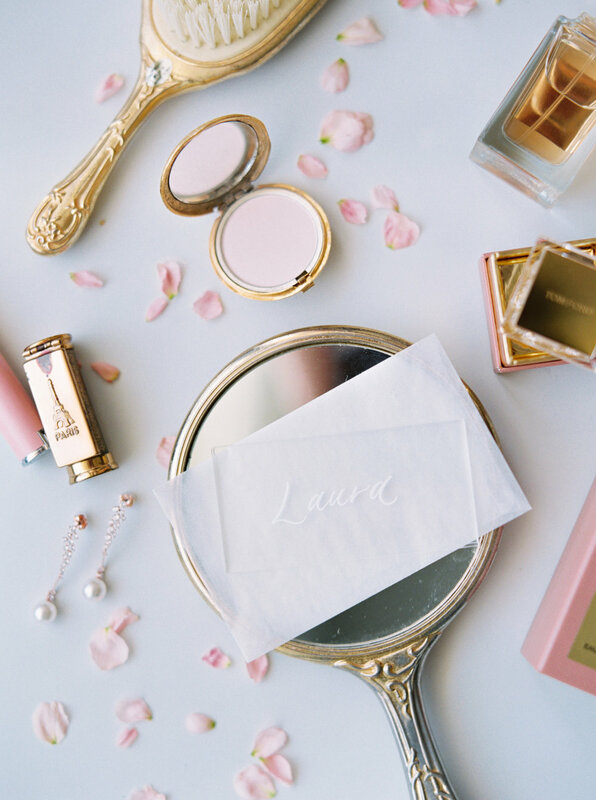 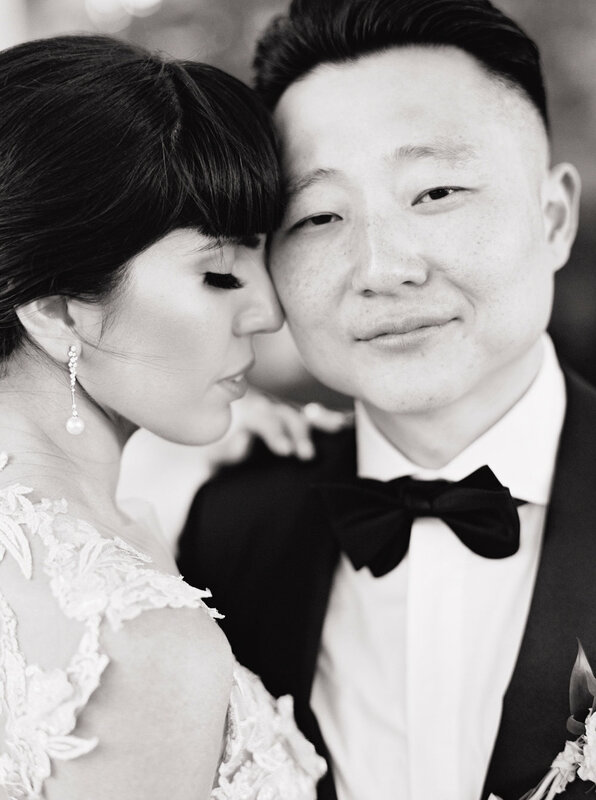 When Laura, an incredibly talented makeup artist, contacted me about her wedding to Jae, I knew it was going to be the most classy, elegant affair. 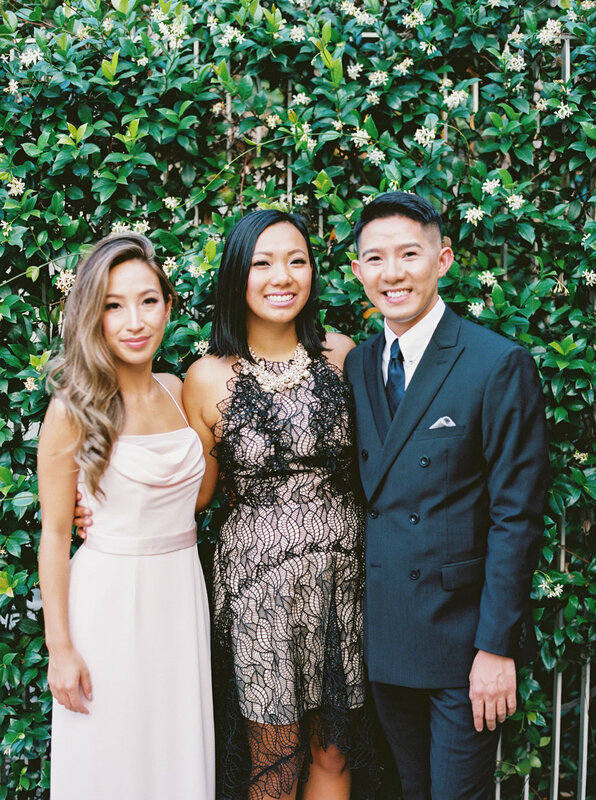 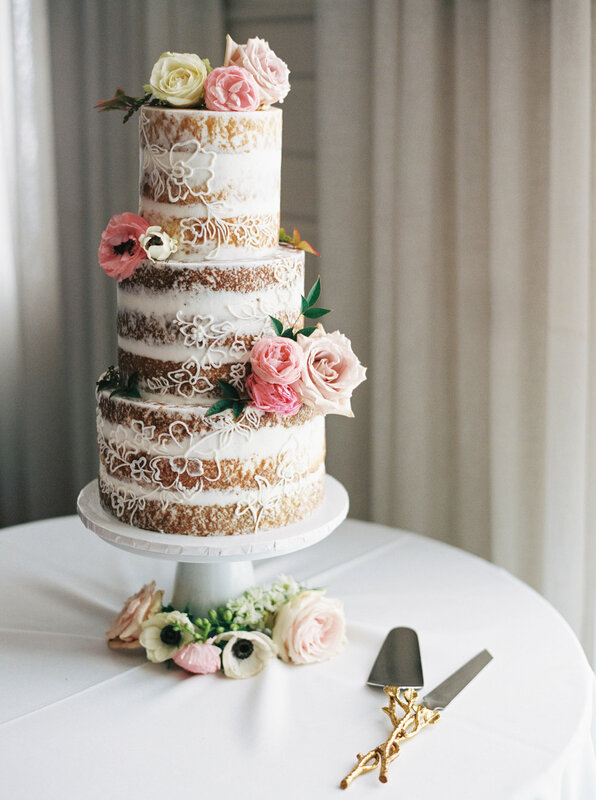 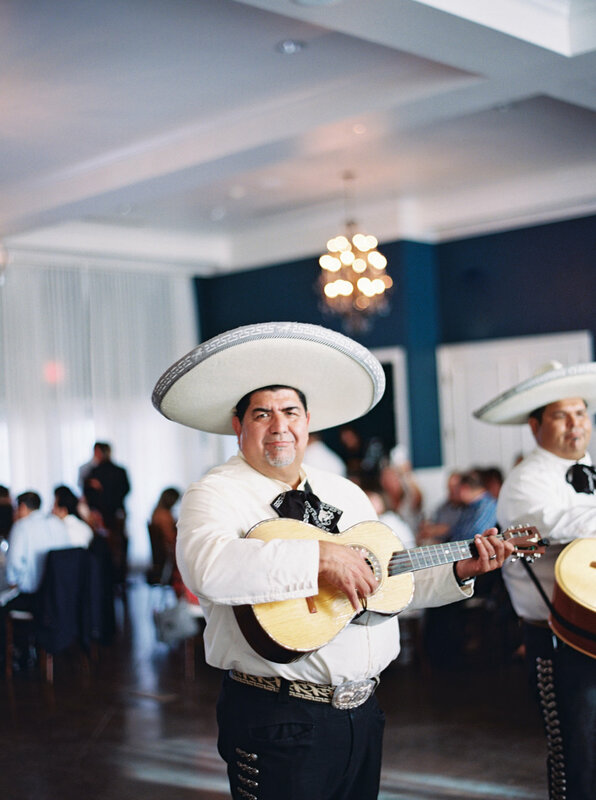 Laura’s romantic feminine style was perfect for their Spring wedding at Hotel Ella. 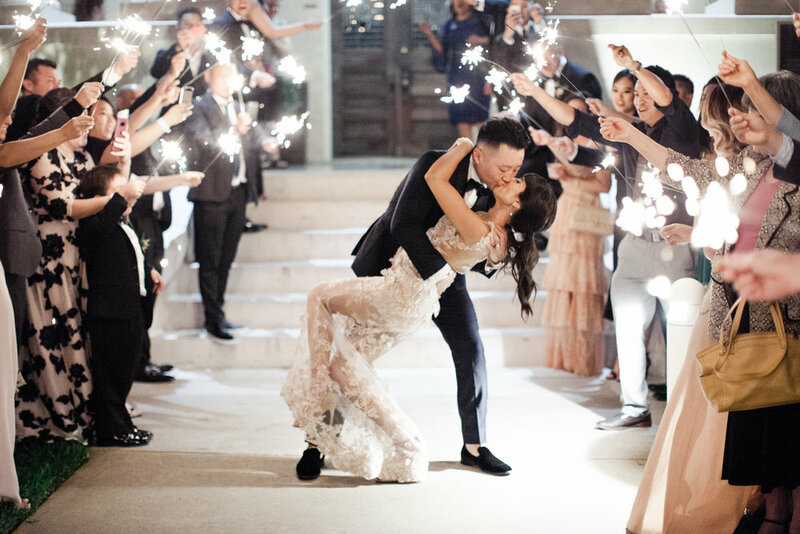 The showstopper of the event was Laura’s stunning Galia Lahav wedding dress - a blush, sheer ballgown. 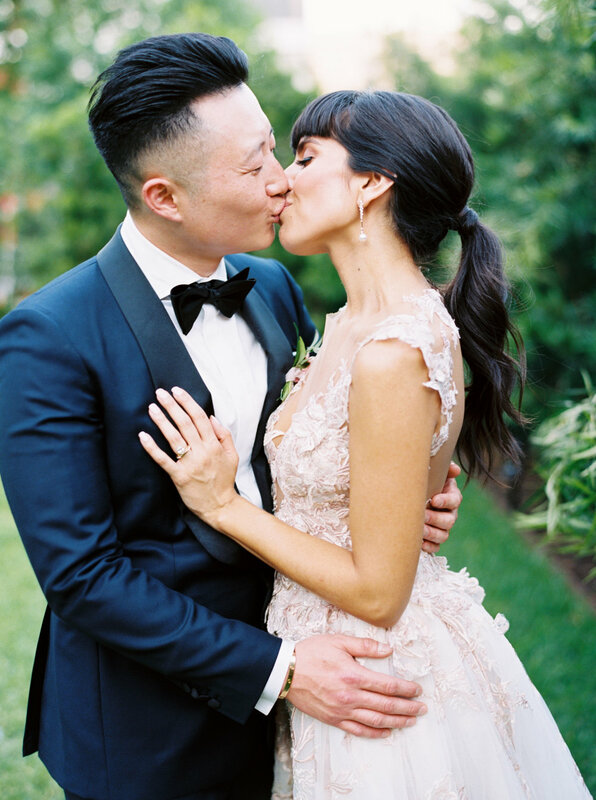 Browse her stunning bridal portraits here.